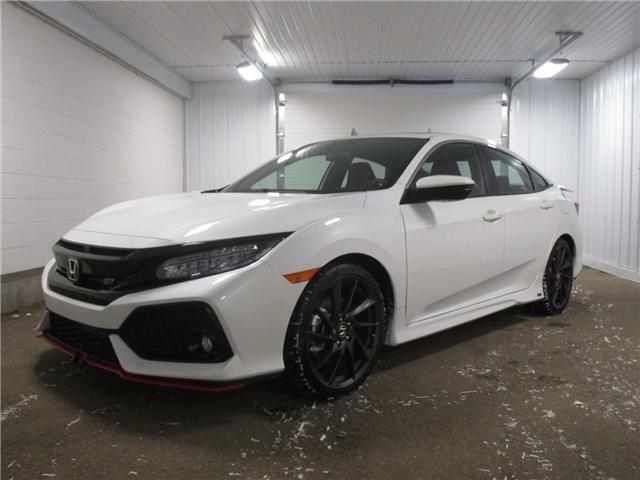 Save thousands off of new! 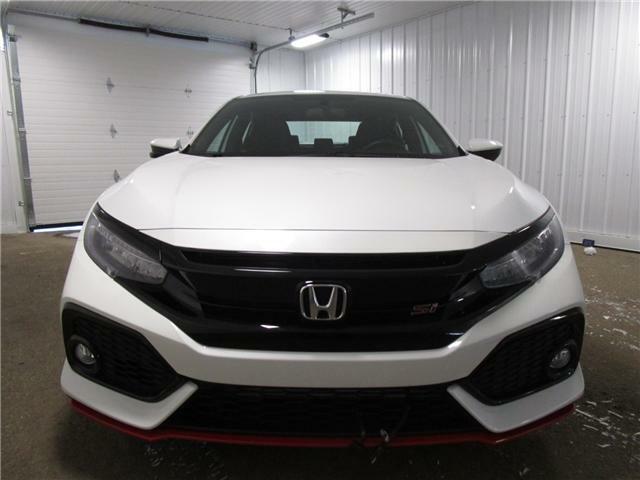 This super clean car has Honda extended warranty, full 3M protection and only 4900 kilometers. On the spot financing will have you down the road and the envy of all your friends. Come check it out at 605 Broad street or call 306 569 8777.